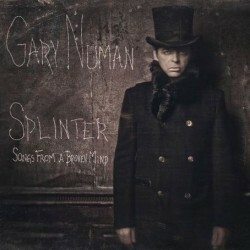 Synth-pop pioneer Gary Numan released his album Splinter (Songs from a Broken Mind) on October 15 through Mortal Records, though he actually shared the entire thing ahead of time. Numan has been working on these songs (a total number of 18) over the past few years, with the album eventually taking shape last year after he moved to Los Angeles. 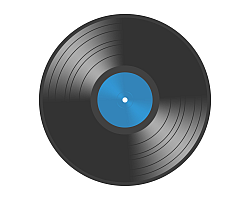 The material here in much darker than, say, his signature hit "Cars," as Numan relies on his industrial rock work leanings rather than pop-friendly inclinations. Songs like "I Am Dust," "Love Hurt Bleed" and "Who Are You" rely on crushing rhythms and dark electronics, while "Here in the Black" has a classical edge, and "Lost" and "My Last Day" are atmospherically delicate.